Patent pending 0702006-8 2007 © Daylightagain AB. All rights reserved. Say goodbye to ungainly ski-maps. 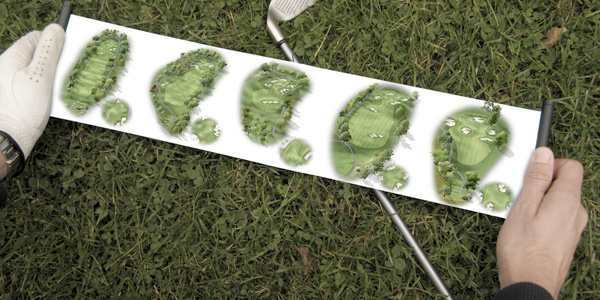 No more trouble with wind or rain. No more unfolding of large pieces of paper and even better - no more trying to fold it back to its original shape. How many times have you experienced the impossible task to find the correct way of folding your ski-map? It is almost unrealistic the number of ways to end up with a mess while trying to achieve the same shape as it had a couple of minutes earlier when the map was shiny and new. 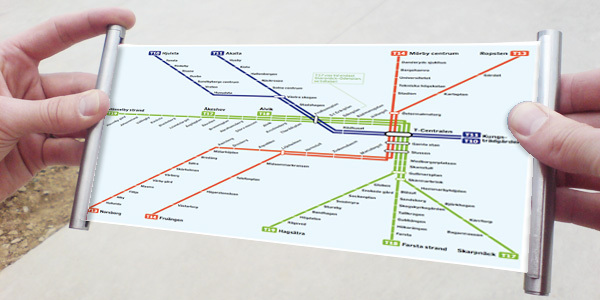 Myway offers a unique and extensive way to present maps and information. When the maps are not extracted the myway map holder fits any pocket. Attach it on a lanyard and hang it around your neck if you prefer. Whatever way you wear it you won't have to remove your ski-gloves to read it. 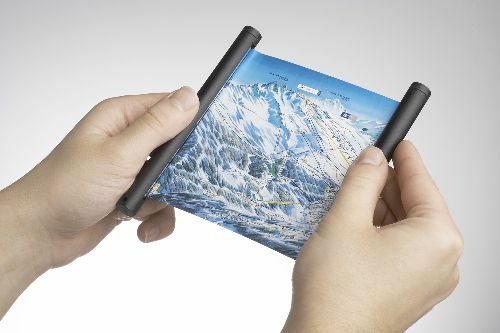 You can even keep your ski-pole attached to your hand, the design of myway map holder is made to easy open up the ski map, view it and then let it roll back automatically inside its maphouse. Without any hassle. Just read and go. Instant access. Always on the move.